A $96M redevelopment involving 35,000 sqm of new hospital facilities on an existing hospital campus, this project incorporated replacement of all core hospital functions including operating theatres, emergency department, medical imaging and hospital infrastructure. Designed by Cheesman Architects, in collaboration with Silver Thomas Hanley Perth, this project has been recognised locally and nationally for its design, construction and procurement excellence and has set new standards in low energy and sustainable design principles for health buildings in Australia. 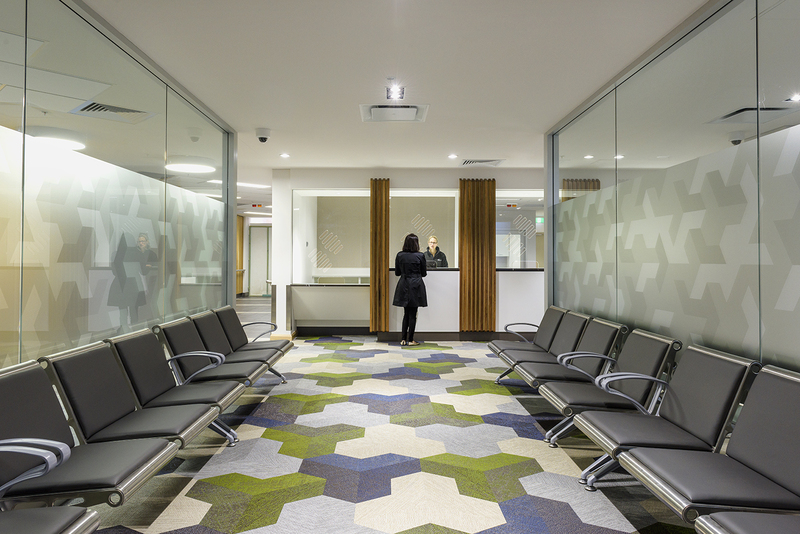 Meeting these high standards and with the advantage of quick installation to ensure health services were not interrupted, superior sustainable accreditation and easy maintenance, BOLON flooring from the Create and Botanic collections creates a warm and inviting environment in the Outpatient area of the hospital. BOLON offered the look and comfort of carpet with the practical hygiene benefits of vinyl. With the objective of creating a premium teaching facility that underpinned the already highly regarded education provided by Macquarie University, DWP|Suters creates a professional space in the Australian Institute of Health Innovation. 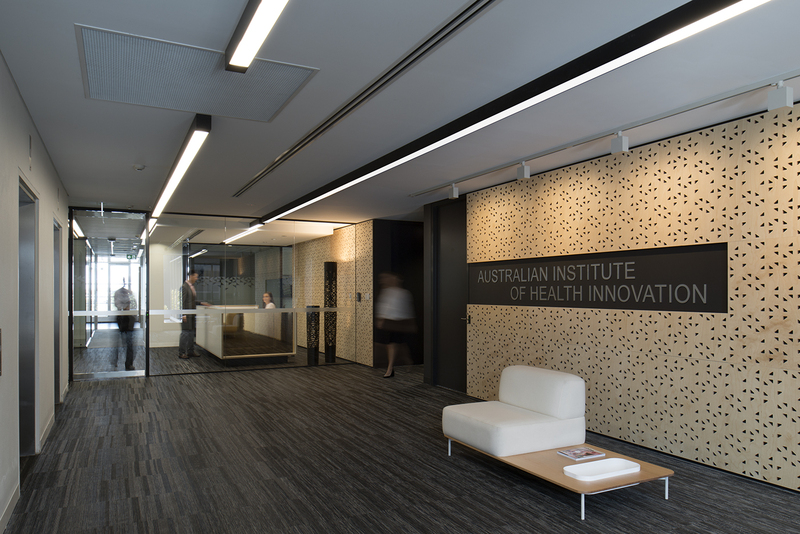 The Australian Institute of Health Innovation is a leading researcher in the relatively new field of Health Informatics which attracts the very best researchers from medical professions, and reinforces a transformation from a closed academic culture to a modern, collaborative and independent organisation. Investigations of patterns and connections, directions and trends within complex datasets are reflected in the planning and detailing of the space. A restrained, practical palette was applied throughout the department with BOLON Graphic Gradient selected for its unique combination of design, durability, ease of maintenance and sustainability. Having experienced rapid growth, the team at Geyer were tasked with improving connectivity between multiple teams at the Arrow Energy Headquarters in Brisbane, Australia. 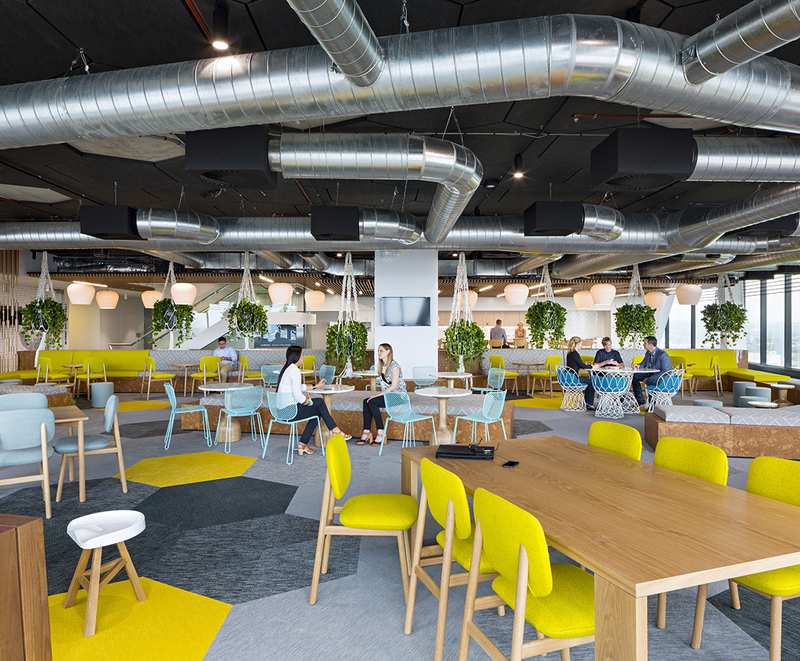 The fit out boasts an open, flexible and collaborative workplace which responds to the asymmetry of the building while maximizing stunning outlooks to the city, river and Story Bridge. The brightly lit and colourful staff floors demonstrate a powerful example of collaborative working. 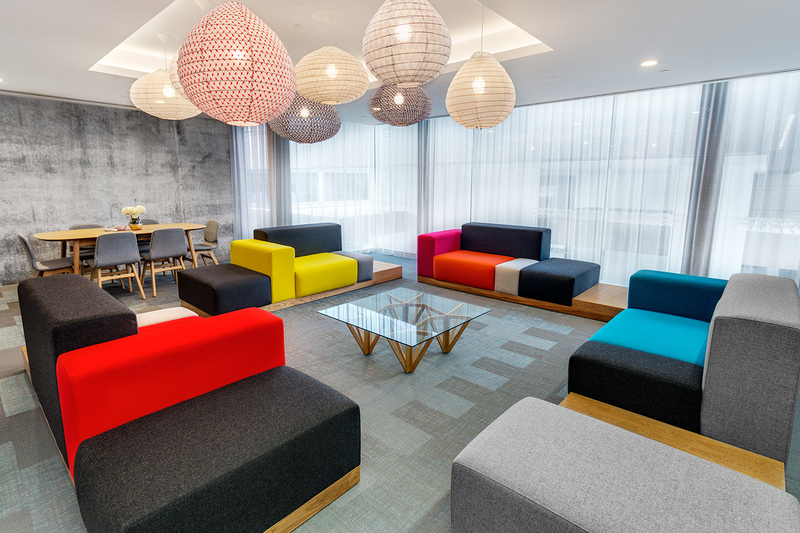 Engagement spaces, including allocated areas for privacy, conviviality and relaxation, feature bursts of colour, including 1600 square metres of BOLON tiles from the Botanic Collection. The SP01 collection by Space is synonymous with BOLON’s design philosophy of beautiful detailing, craftsmanship and high quality materials. Conceived in Australia and designed for an international audience, this latest collection features stunning chairs, sofas, armchairs, tables and coffee tables using solid ash timbers, sculpted hand finished wood and an extensive range of detailed upholstery. 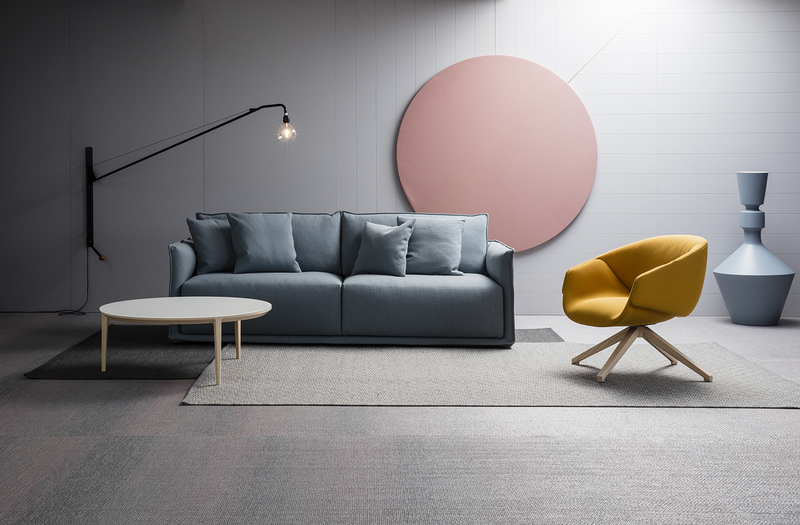 To help showcase the design brand, BOLON was selected for various Space Showrooms in Australia, where Flow helped bring the collection to life. Incorporating some of the latest innovation in residential design, Queens Riverside Apartments are as unique as they are beautiful. With 126 apartments across 2 building linked by a sky-bridge, the high quality unique apartments are designed to embrace views overlooking the Perth CBD, the Swan River and the Burswood Peninsula. Vivi Designs selected Bolon Silence Illuminate for the living space to create a feeling of calmness. A customised pattern using plank tiles creates a point of interest while highlighting the three dimensional and light reflecting characteristics that bring the interior to life. 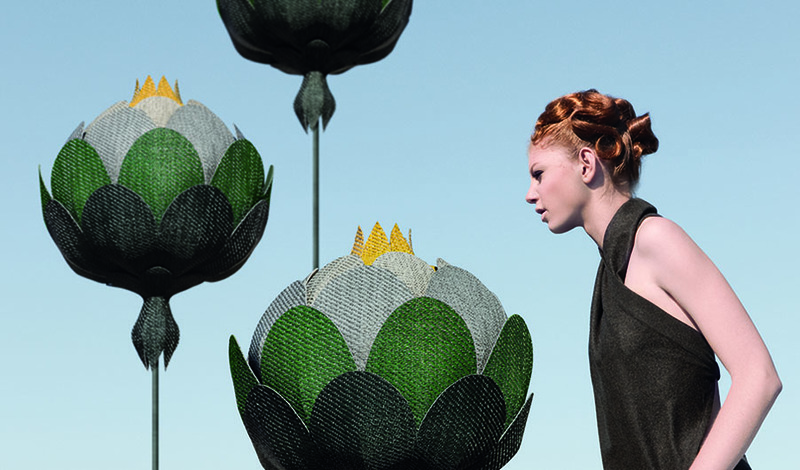 BOLON is celebrated for its excellence and visionary thinking in relation to sustainability. In accordance with the strictest environmental standards, BOLON uses only the highest quality raw material in its production and without phthalates. In addition, the simple care and maintenance routines require no harmful chemicals and with a product guarantee of up to 15 years, the extensive product life meaning less waste and environmental impact. As a part of the BOLON at Heart video series, Annica and Marie Eklund explain how they transformed their grandfather’s rug company into a glamourous design brand.